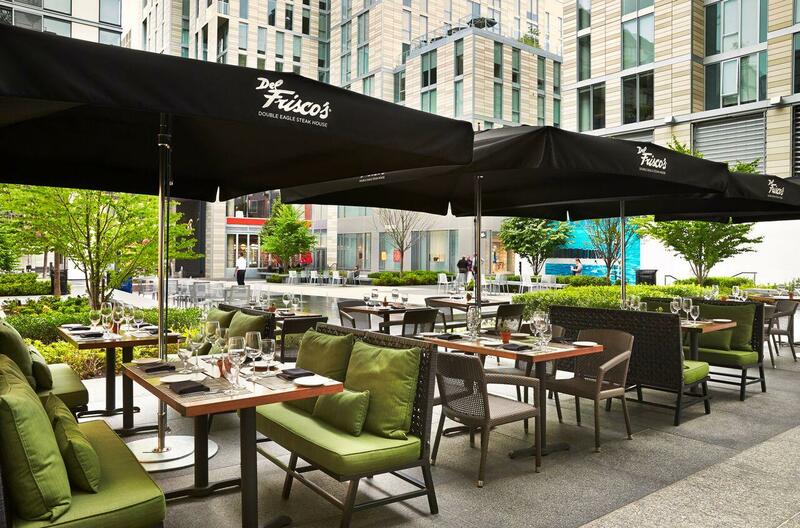 Del Frisco’s Double Steakhouse in Washington D.C., in the CityCenterDC development, serves up flawless cuisine, an award-winning wine list and exceptional service. 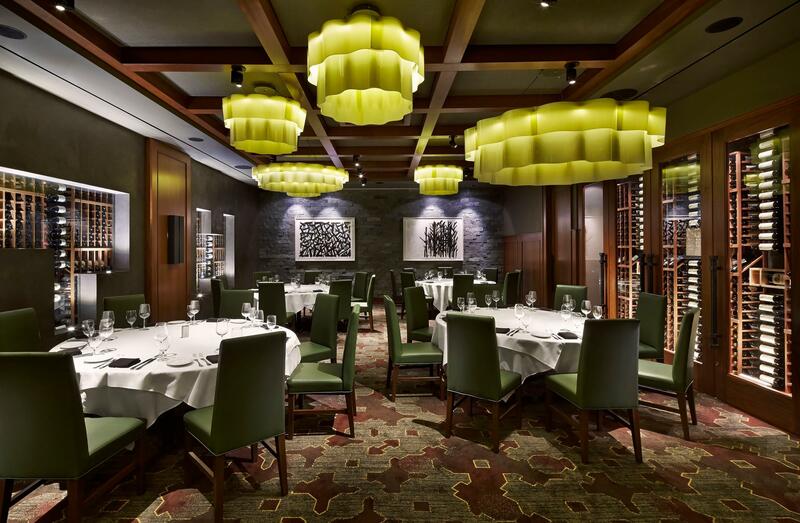 Take the city in through stunning views from floor-to-ceiling windows or a picturesque courtyard patio. 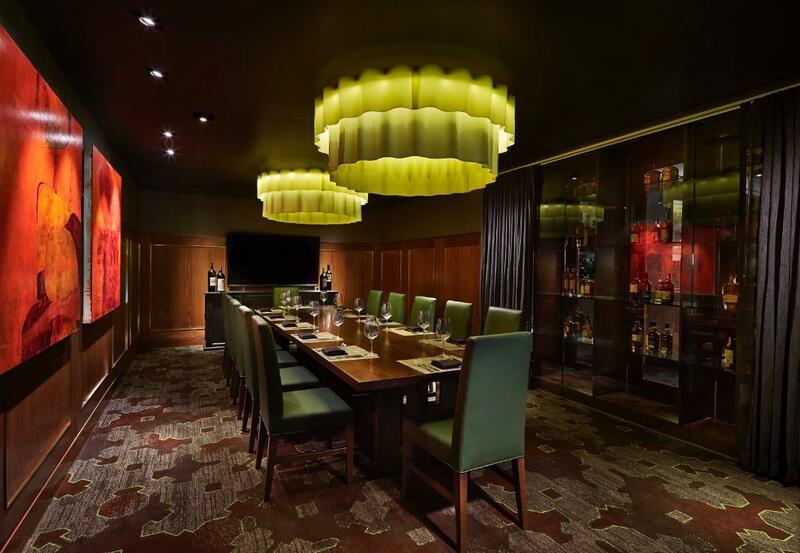 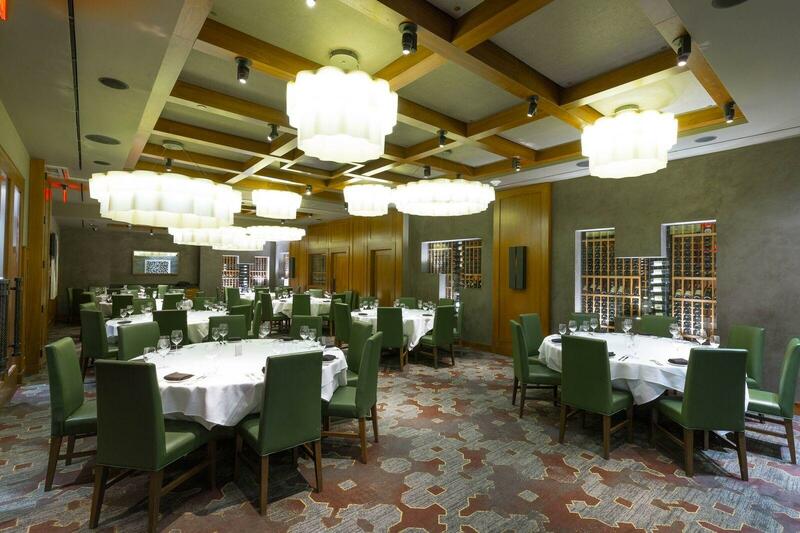 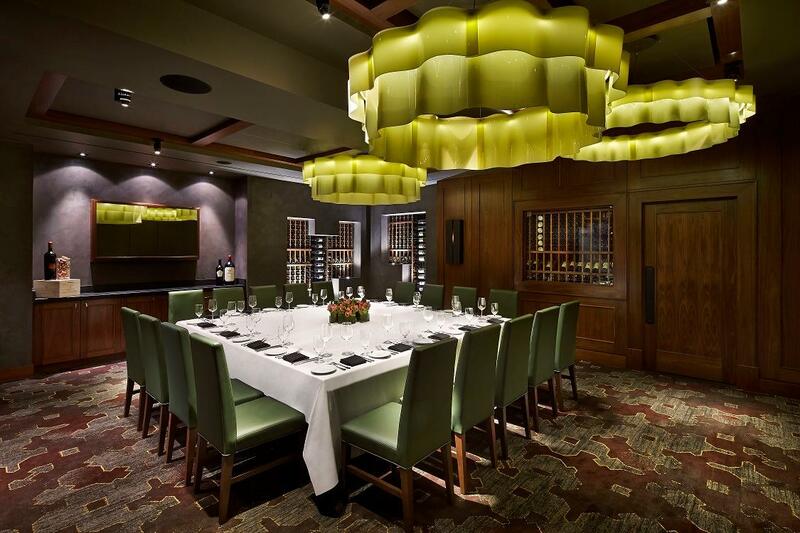 Guests can also choose from a variety of spaces and ample options for private or semi-private events, including a chic, contemporary wine cellar in one of the best DC steakhouses.